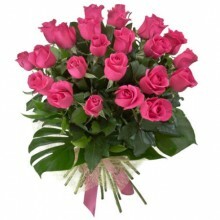 International Women's Day (March 8th) is a time to celebrate all of the wonderful and powerful women in your life. 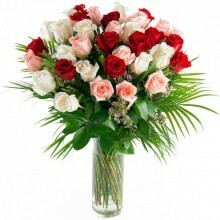 In Brazil, Dia das Mulheres, is a becoming more and more popular. 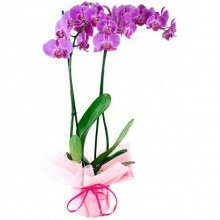 Don't miss out sending your female friend or family member something that will tell her that she is appreciated. 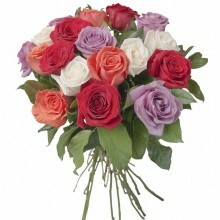 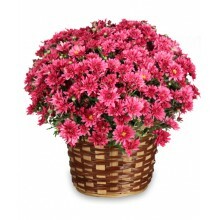 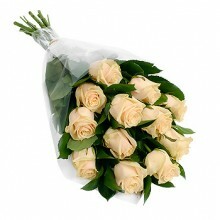 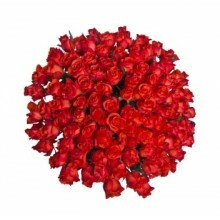 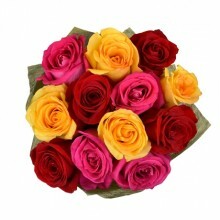 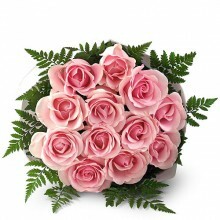 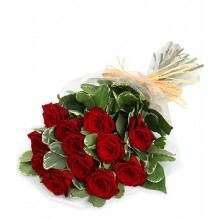 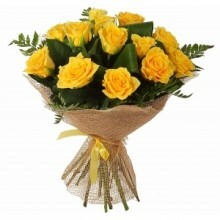 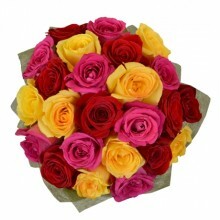 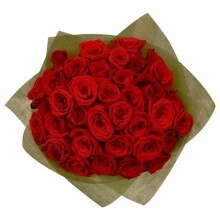 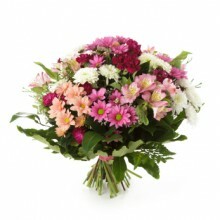 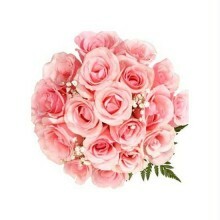 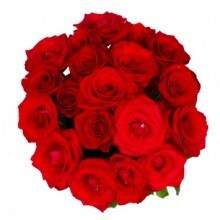 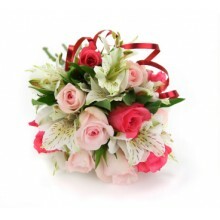 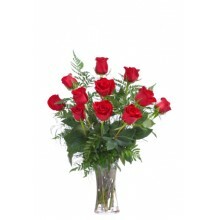 We deliver flowers, chocolates, gifts and hampers to all of Brazil.